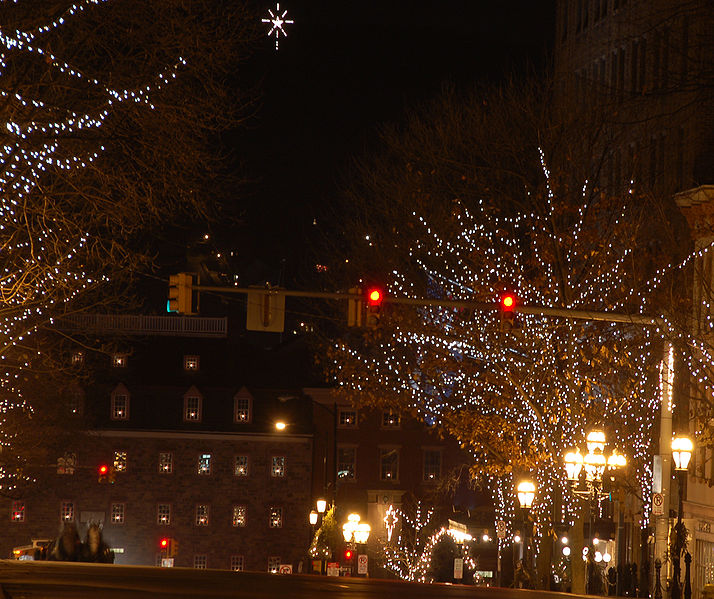 Sarosky Heating & Air Conditioning Inc is proud to serve the Bethlehem community! 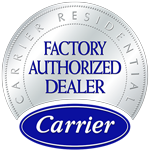 About Bethlehem, PA - Happy to be your hometown Heating & Air Conditioning Contractor! Bethlehem, a city of some 75,000 residents, lies across the borders of both Lehigh and Northampton counties in eastern Pennsylvania’s Lehigh valley region. It was originally founded on Christmas Eve of 1741 by a group of Moravian settlers, who named it after Bethlehem in the Bible. In 1762 the town became the site of the nation’s first public waterworks, and in 1900 the Bach Choir of Bethlehem put on the first-ever performance in the United States of Bach’s Mass in B Minor. In 1937 the town adopted its nickname of Christmas City, USA, and that is the year the first “Star of Bethlehem” was lit at the beginning of the town’s Christmas celebrations. Two years later the original wooden star was replaced by one made by Bethlehem Steel, and the current steel star dates from 1967. Today the star lights up the night in Bethlehem every day of the year, and its beacon can be seen from up to 20 miles away. In addition to being known for its Christmas-y name and its Christmas star, Bethlehem was also synonymous with the U.S. steel industry from the time the Bethlehem Steel plant began operations in 1857 all the way through its closing in 1995. Today the plant is being redeveloped as a casino and luxury resort. The Sands Casino Resort Bethlehem also attracts tourist trade to this former steel town, while Moravian College and St. Luke’s Hospital also employ large numbers of local residents. While Bethlehem may be most famous for its Christmastime festivities, including an open-air market called Christmas City Village and a Christmas Pageant complete with living nativity scene, summertime also offers plenty of entertainment. Sports fans enjoy watching the Philadelphia Eagles preseason training held at Lehigh University, while culture lovers flock to events like Musikfest and the SouthSide Film Festival. Bethlehem has a pretty typical mid-Atlantic climate, where winters aren’t terribly cold, but summers never really get too hot.